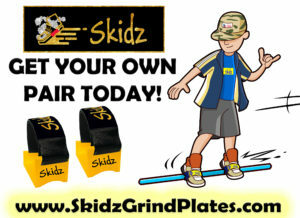 Home SKIDZ GRIND PLATES- A World’s First. Roller Blading has been loved by young kids and adults all over the world since back in the 90’s. People have been pursuing this action sport as a hobby and in some cases, professionally. There are numerous health benefits of this sports such as providing a full aerobic workout and burning as much as 330 calories per hour while roller blading at the rate of 6 miles per hour, which is as good as jogging or running. Moreover, roller blading is easy on the joints when compared to more rigorous exercises and workouts. 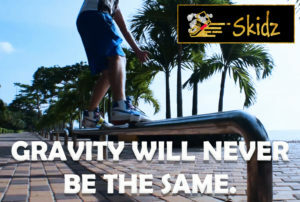 We at Skidz Grind Plates, are presenting an innovation to the world of aggressive inline skating. Our motto is to replace the traditional tools used for roller blading with a product which is more unique and easier to use. 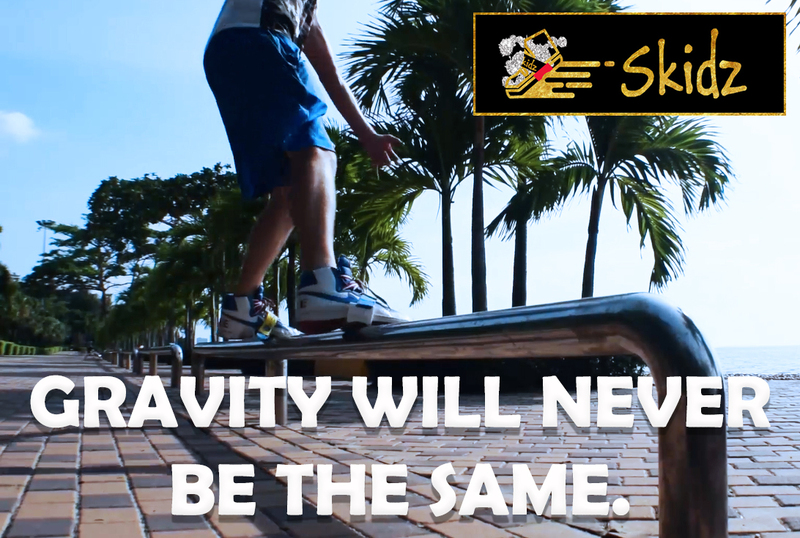 Skidz Grind Plates are made up of premium plastic which provides better friction control and balance without the bulkiness of traditional aggressive inline skates and roller blades. These plates provide superb portability; you can easily carry them in your backpack and easily attach them to your shoes, whenever and wherever you find a nice spot for grinding whether it is steps, handrails or ledges and many other things. They work with any kind of shoes so you don’t have to go broke, purchasing special shoes. Also, you will be saving a good amount of money as these plates are very easy on the pocket. In terms of uniqueness, these plates will make you stand out in the crowd because people can barely notice them wear them, and at the same time you can surprise them by performing your tricks. These plates are way more personalized versus traditional aggressive inline skates and roller blades in terms of handling, as while you are sliding across surfaces these plates feel and work like part of your own body, providing more control, grip and balance and you can be carefree about losing your stability. These sports are meant for action, fun and require a lot of energy but at the same time they require a lot of precision, agility, balance and control, so, unless you are well equipped, you cannot fully enjoy the extent of fun that these sports provide or in other words, you cannot build your own style. So, what are you waiting for? 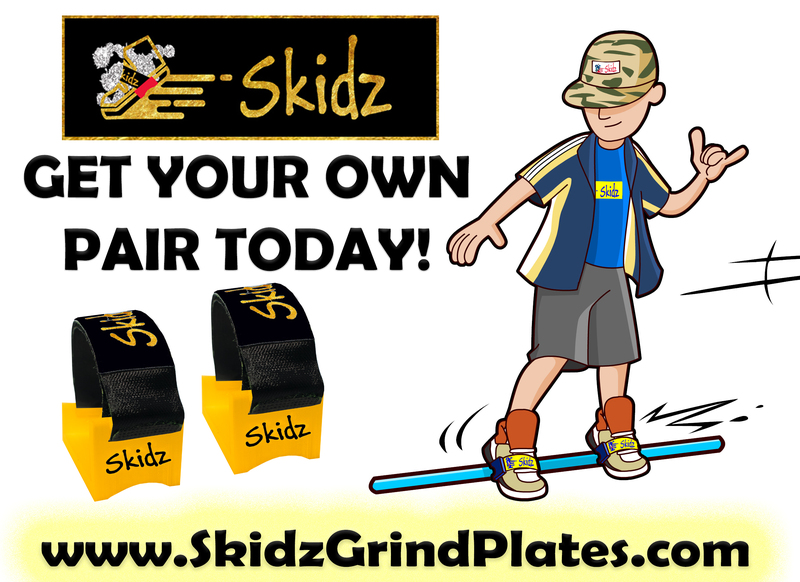 Try our revolutionary innovation, the brand new Skidz Grind Plates and we know that you are going to love them.